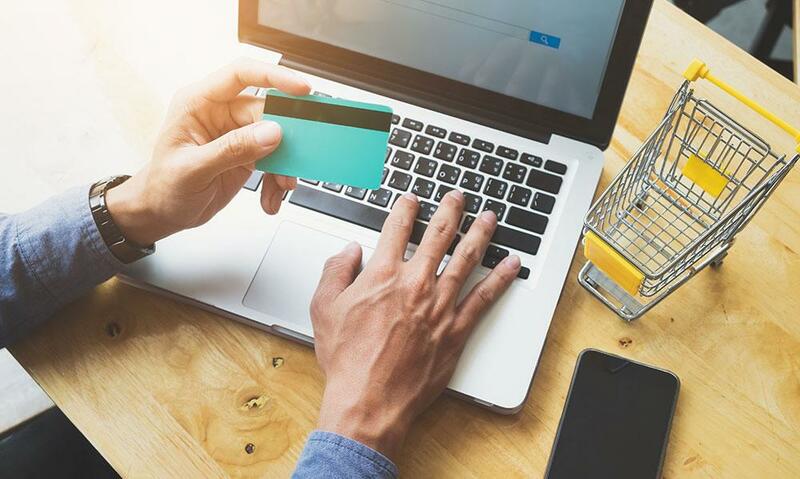 When you start an eCommerce business, no matter how obscure your niche may be, you are trying to attract as many potential customers as possible. If you already have your own online store, you may believe that you are already doing everything you can to accomplish this. You may be sending targeted email blasts, or promoting yourself on websites aimed at the same demographic. If this is working for you, then excellent! Keep at it! If your ecommerce site uses Google Analytics or keeps track of the items in a shopping cart, your business is using HTTP cookies, and you may need to offer site visitors an option to opt out. Are your customers completing the checkout process? Or do they feel confused or let down at the final point in their buying journey? If you get nothing else right with your online store (and hopefully that’s not the case) make sure you get your ecommerce cart design right. Design it with one single purpose in mind: getting customers to pay for what they’ve selected. If not, they may head for the exits before completing their purchase. It would be safe to say that a person who’s afraid of making a mistake is never going to taste success. Mistakes are an inevitable side-effect of effort, experimentation, and curiosity, all of which are traits that are necessary for climbing to the top in virtually any field. No matter how much safer it is to learn on mistakes of others, trial and error is still the most efficient didactic method in the world. Humans are naturally inclined to do business with other humans, not companies. Online businesses needed a way to connect with their customers and build relationships. Thankfully, there’s a valuable resource already at their fingertips: the About Us page. Unfortunately, in the online world, the About Us page is generally treated as little more as an afterthought. Sometimes, that’s ok. At other times it can leave potential customers confused and scrambling for more information. There are over a billion websites on the internet today. Naturally, some are extremely popular while others are obscure. Some are designed better than others, some serve a wider audience than others, some are updated more often and are more accurate than others, and so on. You get the idea — there are consistent factors that affect a website's popularity. A great website is important for your business, and the homepage of your site is critical. Your homepage will be the first thing visitors see, so it needs to make your business attractive in every way possible. Appealing design, a user-friendly layout, and other factors all need to come together and present visitors with an outstanding impression of your business.